The figure used for this unit is a modified Heroclix figure from the TMNT Heroes in a Half-Shell set. Its model number and name are #007 / Foot Ninja (3 Segment Staff). Character Bio - After Bi-Han was murdered by Scorpion during the tournament, Kuai Liang swore revenge on him. He mastered the art of ice and cold, and took his brother's former code name: Sub-Zero. Driven by anger, Kuai Liang entered the Mortal Kombat Tournament with one goal: To destroy his brother's killer, and anyone else that gets in the way. As a figure with a secret identity, Sub-Zero has these Secret Identity Synergies. As a Warrior, Sub-Zero has these Warrior Synergies. 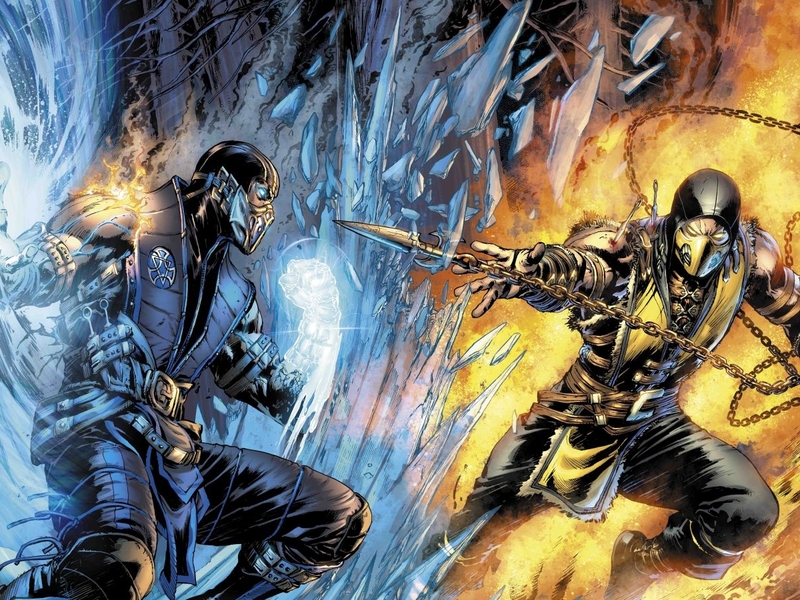 As a figure with a secret identity, Sub-Zero interacts differently with these special powers. Figures with the Ice Resistance special power cannot be chosen for Sub-Zero's Ice Blast 7 special power and do not receive wounds from Sub-Zero's Ice Clone Counter special power. Sub-Zero was created by Ed Boon and John Tobias. Before moving with Sub-Zero, you may choose a figure within 4 clear sight spaces without the Ice Resistance special power, and roll the 20-sided die. You may continue rolling for Ice Blast until you do not roll 7 or higher. Until the end of Sub-Zero's turn, when the chosen figure rolls defense dice it rolls X fewer dice, and when the chosen figure rolls the 20-sided die, subtract X from the roll. X is the number of times Sub-Zero rolled 7 or higher. Before moving with Sub-Zero, you may choose a figure within 4 clear sight spaces without the Ice Resistance special power, and roll the 20-sided die. If you roll 7 or higher, until the end of Sub-Zero’s turn or the chosen figure receives one or more wounds, the chosen figure may not move, subtracts 2 from its Defense number, and must subtract 4 from any twenty sided die they roll. 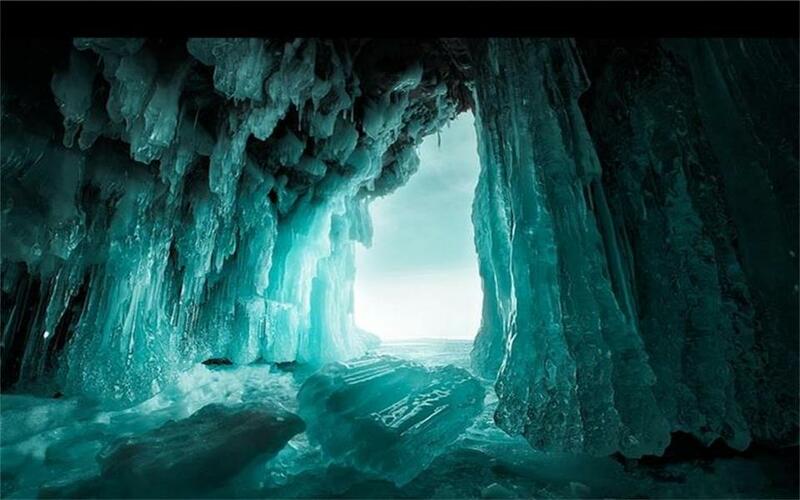 Instead of moving normally with Sub-Zero, Sub-Zero may use Slide. Move Sub-Zero up to 3 spaces in a straight line. When using Slide, Sub-Zero may move through all figures and never takes leaving engagement attacks. When attacking a figure Sub-Zero moved through this turn, you may count one blank rolled as an extra skull. Last edited by Arkham; March 8th, 2019 at 09:25 PM. Last edited by Arkham; May 29th, 2018 at 10:40 AM. Last edited by Arkham; May 29th, 2018 at 10:33 AM. Looks good but I thought Sub-Zero had some range. Also, please put the numbers in the titles of the d20 rolling powers. Lets start off by discussing what we'd like with the various powers. I realize this one will need some ironing out still. His Ice Clone Counter is something he throw out in-game as a way to take the hit of a projectile for him, or if his opponent walks into it/touches it, then they become frozen. I threw in the word "counter" to hopefully make that clearer. I'm fine with discussing other ways to interpret his Ice Blast mechanically. Some other ideas proposed are a -2 defense reduction and disabling of defensive specials(which is something scheduled for Noob I believe so I'd prefer we don't go that route). Another is Tornado's idea to have all his shields count as skulls, essentially swapping defense reduction approach for a more accurate attack(if they can't move, that does make sense). I like Slide, and I feel it'd be nice to represent as he's had it in every game as well. We can discuss any mechanical changes but I feel as-is it's pretty accurate and gives him a nice option to leave engagements and have a chain of sorts during his turn of making his attack better. Still in favour of Cryomancer as a species - it's what he's listed as on the wiki for crying out loud! Perhaps a simpler/cleaner approach to the ice clone is better here. When defending against a normal attack, add one automatic shield to whatever is rolled and, if the attacking figure is adjacent to Sub-Zero and does not have the Ice Resistance special power, all excess shields count as unblockable hits on the attacking figure. Before moving with Sub-Zero, you may choose a figure within 4 clear sight spaces without the Ice Resistance special power, and roll the 20-sided die. If you roll 8 or higher, the chosen figure’s special powers are negated for Sub-Zero’s turn. Then we can give slide a better bonus to his attack since they’ll keep their normal defense value. Should he not have Ice Resistance himself? Not familiar with MK, but are there other Cryomancers that could potentially be designed, and should they be immune to each other's shenanigans? I do like that last version of Ice Blast, it seems like a fun design space to explore. Freezing Spider Man so he can't swing away, freezing Silver Samurai so he can't counter strike, etc. Will make him a pretty good counter draft to some units. I'm going to guess no - in an Arcade mode it's quite possible to get a Sub-Zero mirror match, and if they were immune to each others' powers that'd be a super boring match with just punching and kicking. I believe he can control ice, but isn't immune to it.